Wer bsplw. Selenium gegen den IE fährt, der wird auf den “Protected Mode” stoßen, doch wer den per Skript setzen will, der muss schon etwas länger suchen: In der Registry gibt es einen entsprechenden Schlüssel “2500” (“Turn on Protected Mode”). Unless stated otherwise, each DWORD value is equal to zero, one, or three. Typically, a setting of zero sets a specific action as permitted, a setting of one causes a prompt to appear, and a setting of three prohibits the specific action. 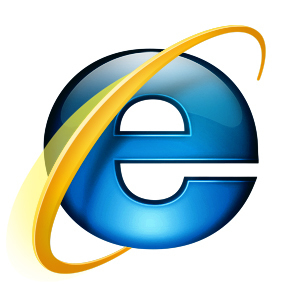 For IE 11 only, you will need to set a registry entry on the target computer so that the driver can maintain a connection to the instance of Internet Explorer it creates. 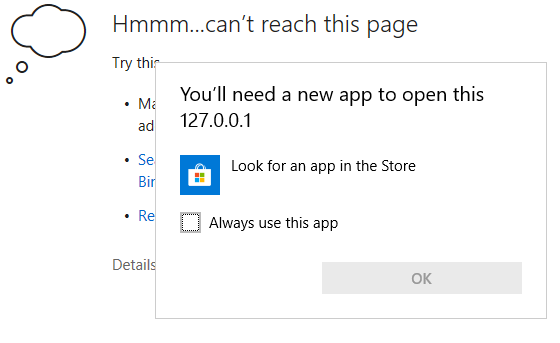 For 32-bit Windows installations, the key you must examine in the registry editor is HKEY_LOCAL_MACHINE\SOFTWARE\Microsoft\Internet Explorer\Main\FeatureControl\FEATURE_BFCACHE. For 64-bit Windows installations, the key is HKEY_LOCAL_MACHINE\SOFTWARE\Wow6432Node\Microsoft\Internet Explorer\Main\FeatureControl\FEATURE_BFCACHE. Please note that the FEATURE_BFCACHE subkey may or may not be present, and should be created if it is not present. Important: Inside this key, create a DWORD value named iexplore.exe with the value of 0.